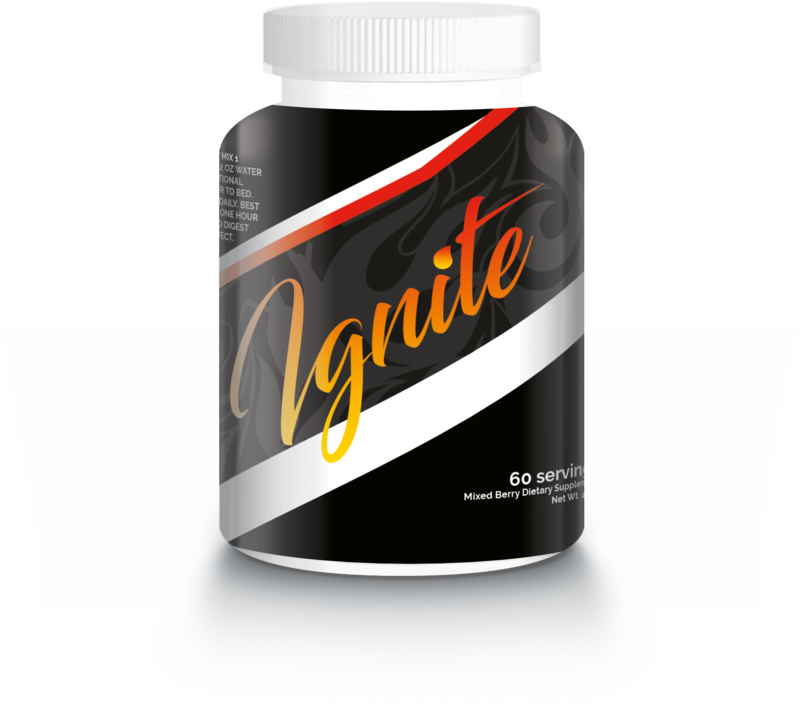 IGNITE NON STIM FAT BURNER can prevent and block new fat and carbs from being stored in the wrong places. 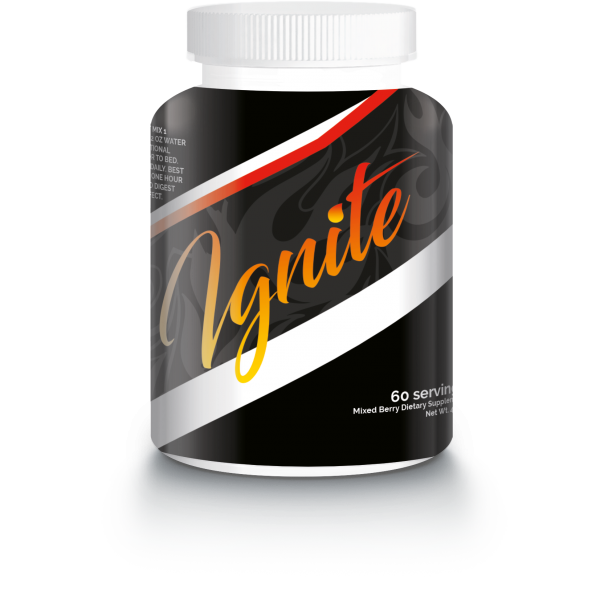 If you are looking for an added boost to your current weight loss or even something that you can use that does have and stimulants, Ignite NON STIM is the product for you. 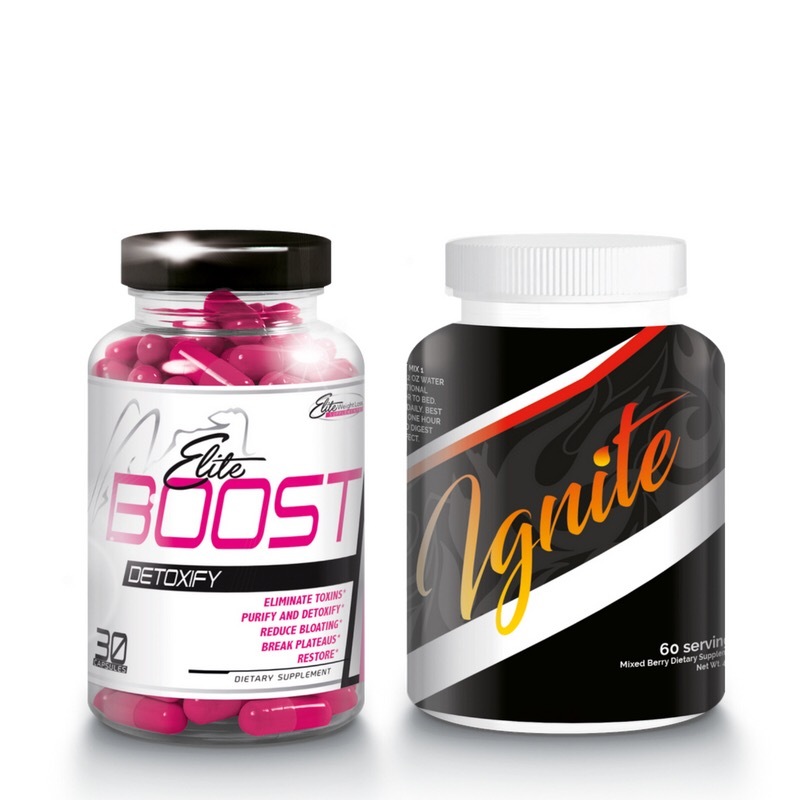 How Can Ignite fat Burner Booster help you? Keep out the reach of children. 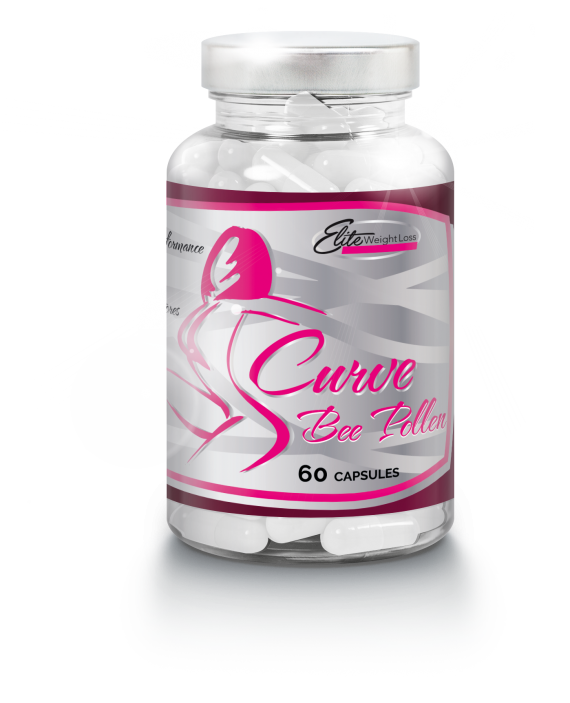 Store in cool, dry place. 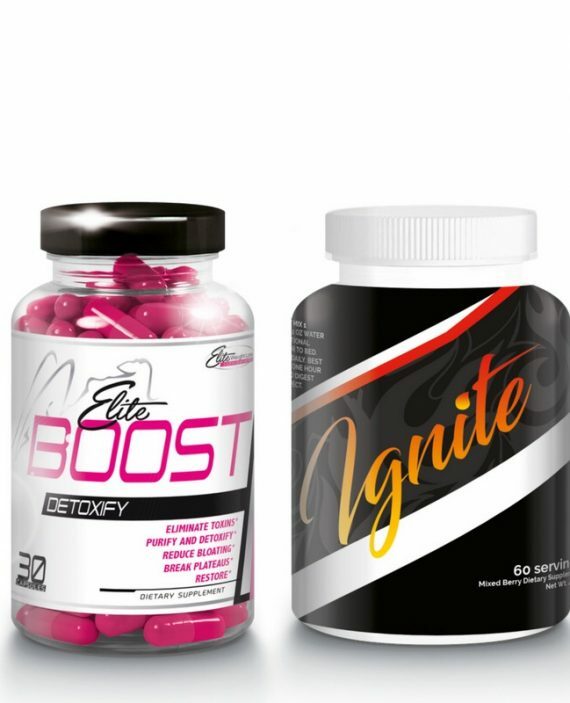 *These statements have not been evaluated by the Food and Drug Administration, This is not intended to diagnose, treat, cure, or prevent any diseases.